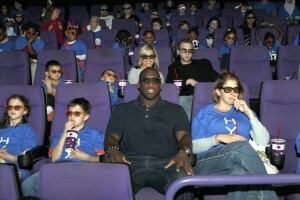 Launched in 2009, The Stephen Tulloch Foundation helps assist underprivileged youth with opportunities to be successful and works to provide them with the same opportunities as other children. Mr. Tulloch’s goal is to supply youth with the essentials to build self esteem, establish their goals, and help unlock their potential. In 2011, the foundation and Stephen launched Operation 55. The program has helped hundreds of children and families across the Metro Detroit area by adopting them for the holidays, providing kids dental care, promoting educational projects at the Jalen Rose Leadership Academy and now partnering with Angels of Hope to help provide a Christmas for families that have been affected by cancer. 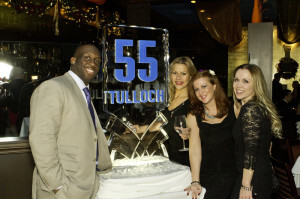 CHECK OUT OUR TULLOCH TV PAGE FOR VIDEO ON ALL OUR CHARITY EVENTS! The program has also created the Game Day Experience where 55 individuals can take a break from whatever troubles them and experience a NFL game.